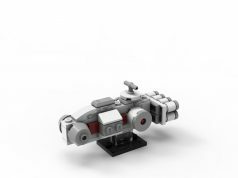 Can you believe we’re already on Day 4 of the LEGO Star Wars 2014 Advent Calendar (75056)? 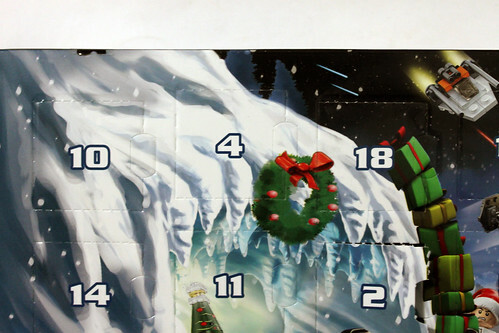 Today we have something rather different than previous Star Wars Advent calendars. 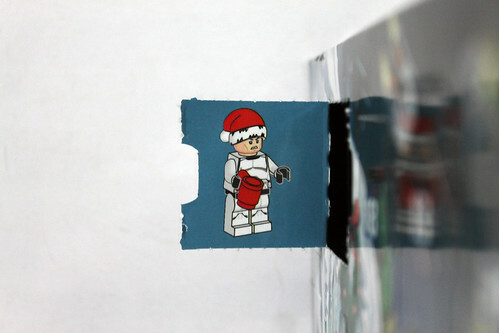 We have a Phase II Clone Trooper but he’s wearing a Santa hat. This is different because we usually get the troopers in the their complete outfit. 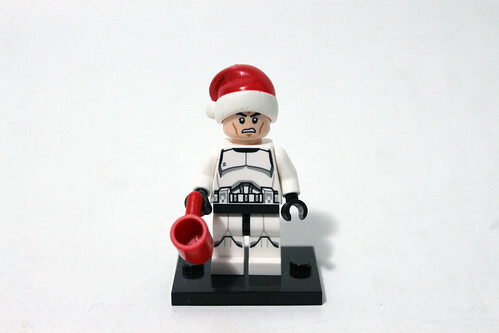 He is also carrying a red cup while having a angry expression on his face, most likely because he ran out of hot cocoa. 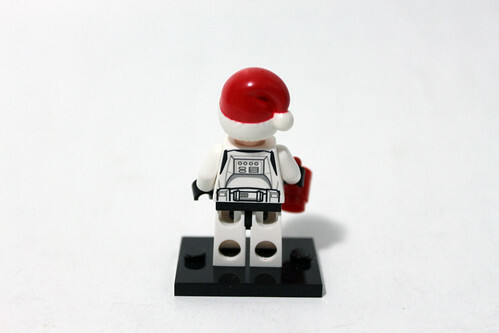 Althought the Clone Trooper doesn’t have his helmet, it’s still a nice addition simply because it’s a little more festive. 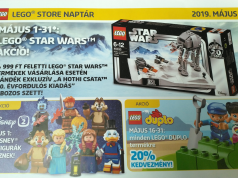 Hopefully we’ll get the helmet and guns in a later day in the calendar.